Two months, two days until Halloween. Scary, right? Especially when you realize that Christmas is less than two months after that. 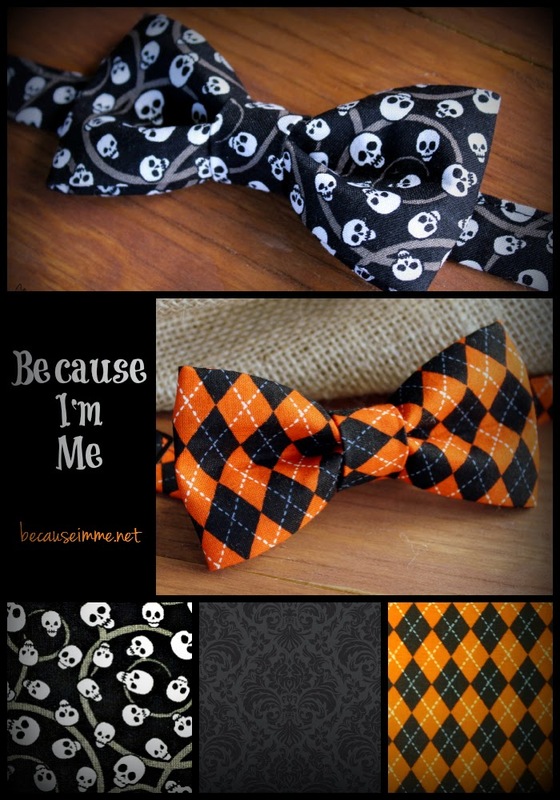 Awesome new Halloween bow ties have begun haunting the shop, neckties are on their way and will be joining them this weekend. Shop now for best selection (there are very limited numbers of each tie available) and to be photo and party ready.